If you are an art lover looking for interesting pieces of art without having to pay, check out our complete guide to the best public art locations in NV. From sculptures to statues to graffiti paintings, we have them all. When you are in Nevada you must check out these pieces of public art. Arts and Sculptures in the Streets! 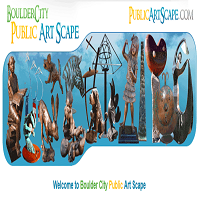 Try to visit with your friends and family the public works of art and sculptures displayed along the visually pleasing environment streets of Old town area Boulder City in Nevada! Available 24 hours and every one can visit any time they want. For promoting such fabulous and beautiful arts scape, individual artists loaned their work of arts to the city to be exhibited! Bring your friends and family to this wonderful public art display and acquisition over the Streets of Old town Boulder City Nevada for a one of a kind and simple yet artistic moment with your loved ones! The state of Nevada is blessed with so many rock art that various associations and organizations from the said field try hard to preserve this beautiful heritage natural arts of rock! 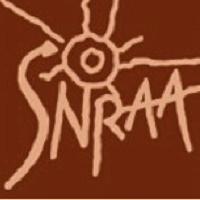 Come, join and visit the Southern Nevada Rock Art Association's meetings every fourth Monday of each month from 7:00 to 9:00 pm in the REI store in Boca Park, 710 S. Rampart Boulevard in Las Vegas Nevada! Bring your family and friends and experience the happiness and tranquility brought from having an interest in rock arts! This is great public art in NV. Sadness and loneliness should never be a choice though it usually happens every day. Life however becomes more beautiful when you try to look at those beautiful Henderson's colors everywhere! 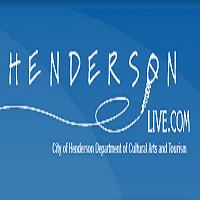 Enjoy the fascinating work of art in Henderson Live Public Arts Nevada! From sculptures into wall visual arts and paintings, experience the cultural vibrancy of these artworks in Henderson Live Public Arts! Bring your friends and family and come for a great time seeing those beautiful arts! Try Public art at Nevada Arts Council NV! Are you an art lover with a great passion for sculptures, paintings, visual arts, drawings, handicrafts and more? If yes, this is a real deal for you! 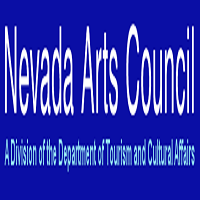 Come and visit or call Nevada Arts Council NV on the first floor across from the Caucus Deli in the Legislative Bldg, 401 S. Carson Street, Carson City. Monday Through Friday, 8am to 5 pm! Take with you your friends and family and start to see all the beauties being offered publicly by Nevada Arts Council for a great time with them! Look up in the sky! It's a bird! No! It's just David Boyer's Sculptures! Are you looking for a unique and different kind of sculptures to visit this season? Can you imagine a small wind mill being sculpted and welded and thus later becoming a great work of art? Did you ever think that welding can be a good foundation of arts? It's not a doubt if you are still wondering how and what! Because David Boyer Wind-Driven Kinetic Sculpture public art will answer your curiosity! Give in! Go give yourself a chance! Call, make an appointment or Visit David Boyer at 775-560-3803 in Sheri K Bar Lane Reno, Nevada! You must bring someone with you as this very fascinating public art in NV will make you realize that art is just too wonderful to be ignored! We sometimes think our lives are so short realizing our time is not enough to make all our goals on Earth completed or achieved. We work too hard, become too busy and worse we become restless! Take a breath, stop for a while, you have to spoil yourself a little and give your spirit a break! And that is what art offers in Metro Arts Council in Southern Nevada for every one! 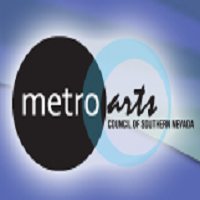 Contact Metro Art Councils public art at 702-583-7277 for the upcoming events this season to witness those people's artworks whom are trying to strengthen the cultural life of the Southern Nevada Community! Bring your family and friends as you will experience public art in Metro Arts Council NV, the one real value of art, which is for the heart! Art Where it Seemingly Shouldn't Be! 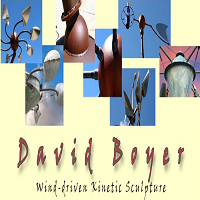 It is seemingly unimaginable to see such sculptures from the Wind-Kinetic Welding of David Boyer but what is more unexpected is to know a sculpture intended to be made from the Mojave Desert! 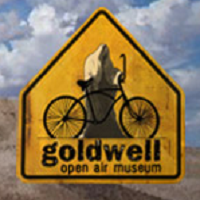 Come and visit Goldwell Open Air Museum Public Arts NV any time within the day. Its open to the public 24 hours. Bring your friends with you as this one of a kind experience of a very artistic sculpture of Goldwell will give you real amusement!